Cam Sterling was back in town, and he was every inch as gorgeous as Ann Dupree remembered. Not that he'd ever noticed her. After all, he'd lived in the Sterling mansion, and she came from the other side of town. Now Cam--still charming, disarming--was looking for a wife. The county's most beautiful women flocked to his family estate, attending a stream of theme parties catered by Ann. And though her job was to help Prince Charming find his Cinderella, Cam's provocative teasing only fueled her desire . . . and her guilt for betraying her husband's memory. 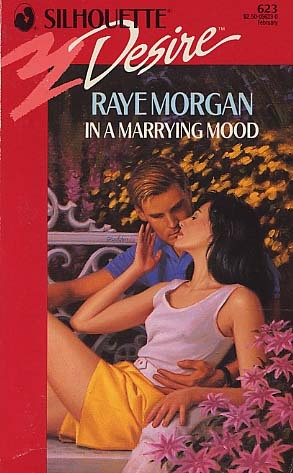 Ann had considered herself off the marriage mart... until Cam's marrying mood became as irresistible as his kiss.